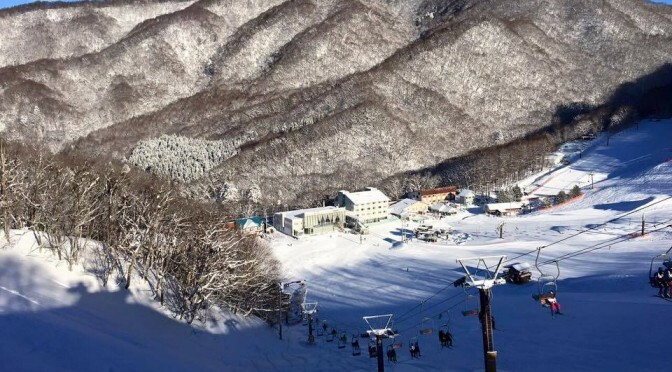 Katashina (Gunma Prefecture), Japan – A 36-year-old Japanese man died in an avalanche while backcountry skiing near Katashina on Sunday. 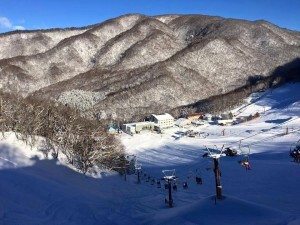 Fuji TV is reporting that Shigeki Yoshida was skiing out of bounds when died in the slide that occurred at around noon. He was buried for 20 minutes before being extricated in a state of cardiac arrest. Warmer than normal temperatures had led to the issuance of an avalanche warning in the area from Friday through Sunday. Katashina is located north of Tokyo and east of Nagano, on the main Japanese island of Honshu.